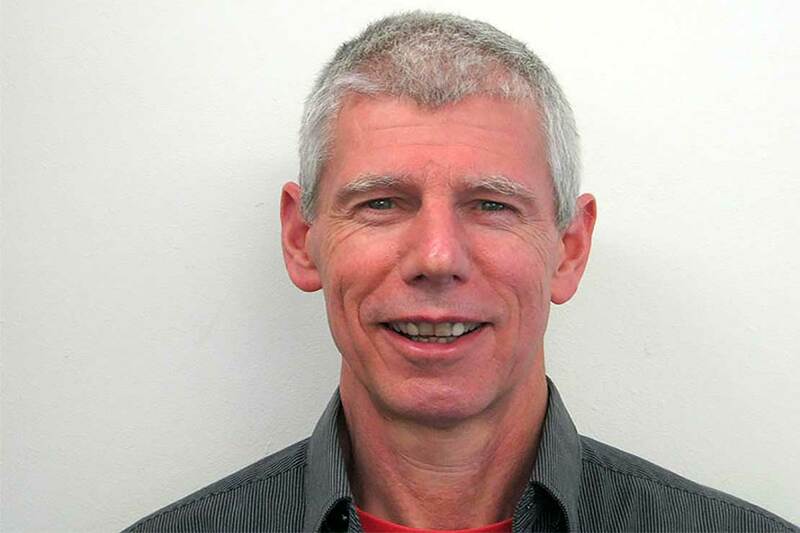 Associate Professor Geoff Jones, of the Institute of Fundamental Sciences, has been awarded the Littlejohn Research Award by the New Zealand Statistical Association. Associate Professor Jones is known as a versatile statistical researcher whose research addresses real problems. His work ranges from important theoretical contributions on diagnostic testing and model identifiability through to a variety of statistical applications in animal and human epidemiology. The Award is the Associations senior research honour and is based on original statistical research published in the last five calendar years and is the senior research award for this society. The applications covered in the five papers, include: investigating the dynamics of bovine digital dermatitis, Improvements to the analysis of laboratory samples by immunoassay, time series modelling of animal laboratory submissions, estimation of within-herd prevalence of animal disease, and accuracy of estimation of population attributable risk of exposure to leptospiridium in abattoir workers. The Award was established in 2013 and is named in commemoration of Roger Littlejohn, who worked as a biometrician with AgResearch at the Invermay Research Centre for nearly 30 years. Massey’s Professor Martin Hazelton was awarded this prize in 2014.